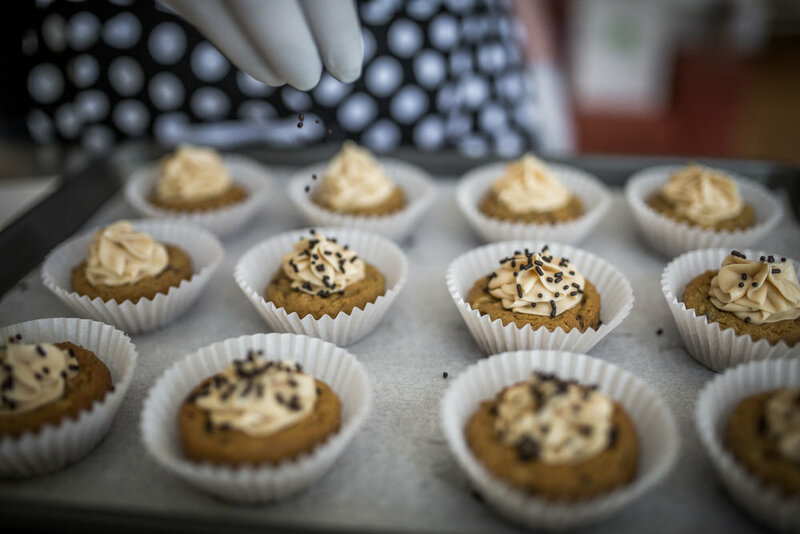 As bakers and patients ourselves, we were inspired by our love of delicious food and delicious cannabis, to raise the standard of merely "edible" and make something good enough to be called Bliss. Our efforts were recognized when Bliss Edibles was awarded 2nd Place in the Edibles category of the first ever High Times Medical Cannabis Cup. You can find our award-winning Box of 4 German Chocolate Truffles, along with a few more of our favorite things, on our ever-growing menu of practically perfect and consistently potent medicinal edibles. A magical place where a spoonful of sugar gets infused with medicinal cannabis and then baked into a variety of scrumptious confectionery delights! Our menu isn't all you'll find on our site! Whether you're an edibles fan, creator, or distributor you've come to the right place. 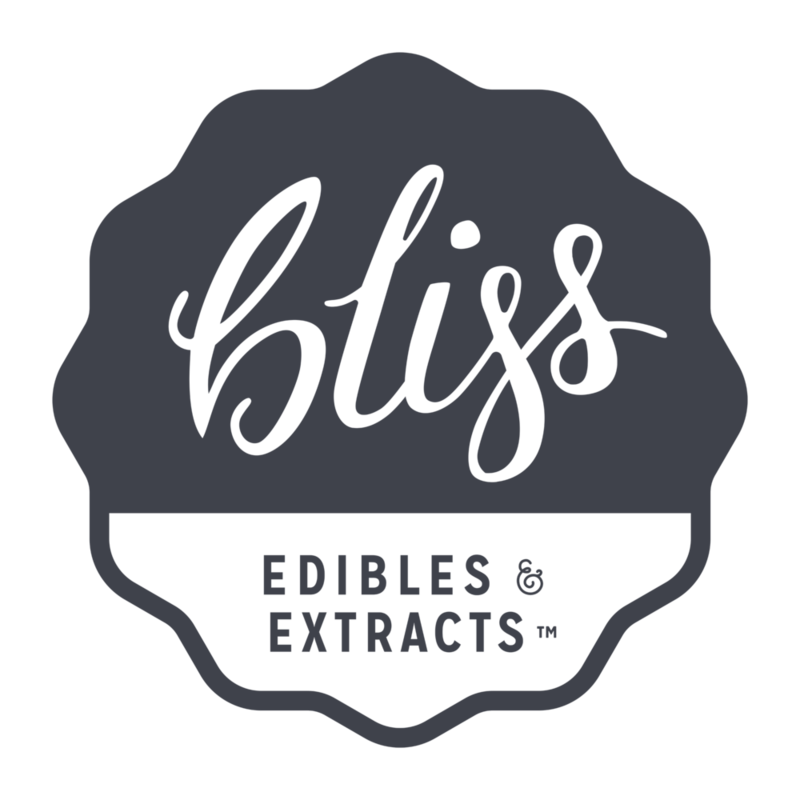 You can find Bliss Edibles near you by using our locator (coming soon! ), or learn how to make edibles in your own kitchen from Miss Bliss by checking out the tutorials and recipes in our blog. If you'd like to make Bliss Edibles available to members of your cooperative you can send an email to info@blissedibles.com. And if you need anything else, feel free to Contact Us. Thanks for visiting and have a blissful day! Stir constantly. As you can see the buds will turn a golden color while cooking. Using buds will prevent the strong grassy flavor that comes from extractions made with trim or shake. Bliss Edibles operates in compliance with all of the state of California's medicinal cannabis edibles safety regulations. All of our products, practices, and procedures are in compliance with Proposition 215, Senate Bill 420, and all current state and locally mandated health and safety codes, rules, and regulations. All Bliss Edibles users must be legal medicinal cannabis patients with current medicinal cannabis recommendations and a California state ID. Bliss Edibles products are prepared exclusively by state certified food managers in a compliant kitchen that is a clean and safe establishment dedicated to quality compassionate care. Bliss Edibles operates as a California non-profit medicinal cannabis collective in compliance with all of the city of San Francisco and the state of California's medicinal marijuana edibles safety regulations. All of our products, practices, and procedures are in compliance with Proposition 215, Senate Bill 420, and all state and locally mandated health and safety codes. All Bliss Edibles users must be legal medicinal marijuana patients with current medicinal marijuana recommendations and a California state ID. We ensure that all of our manufacturing and packaging is in compliance with current state and city rules and regulations. Bliss Edibles are prepared exclusively by state certified food handlers in a compliant kitchen that is a clean and safe establishment dedicated to quality compassionate care.